In this fast-paced survival story set in Hawaii, electronics fail worldwide, the islands become completely isolated, and a strange starscape fills the sky. Leilani and her father embark on a nightmare odyssey from Oahu to their home on the Big Island. Leilani’s epilepsy holds a clue to the disaster, if only they can survive as the islands revert to earlier ways. 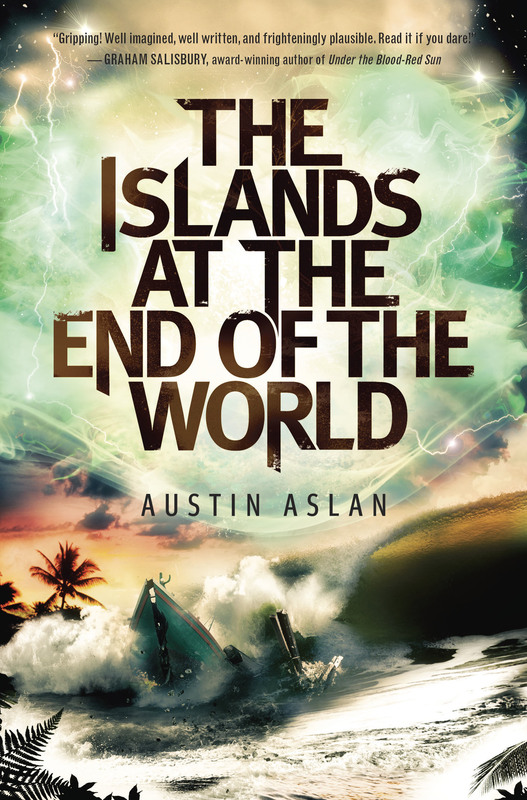 A powerful story enriched by fascinating elements of Hawaiian ecology, culture, and warfare, this captivating and dramatic debut from Austin Aslan is the first of two novels. 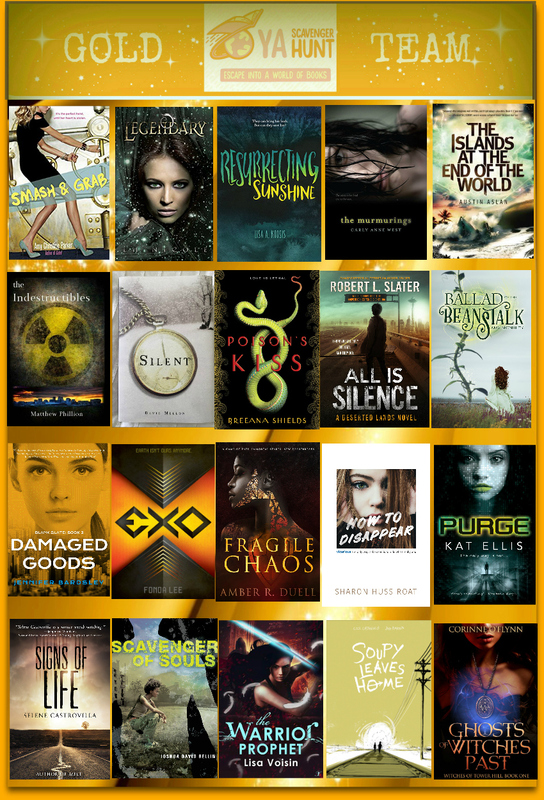 A Kirkus Reviews “BEST TEEN BOOK OF 2014“! Mark this book “To read” on Goodreads (and rate it)! I just read this book and really loved it! 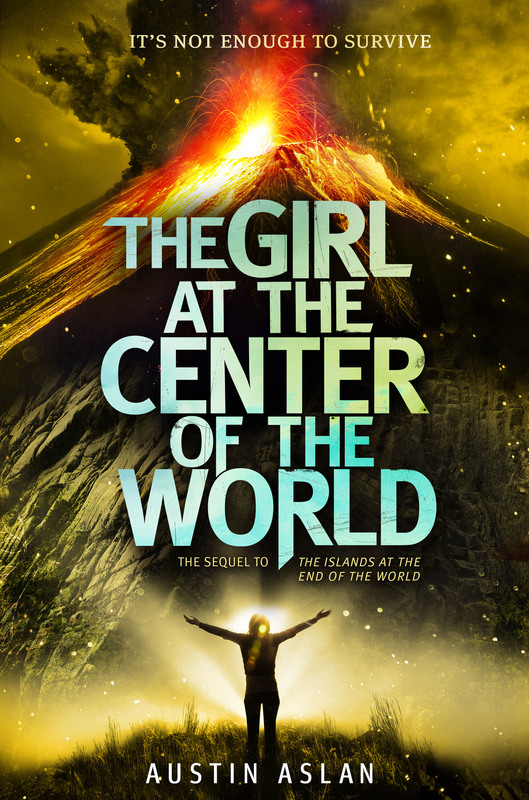 As a teacher, I’ll be recommending our school librarian to purchase it and the rest of the series (as it becomes available) as well as recommending it to my students who have in interest in sci-fi, mythology, and even just fitting in. Excellent job :). Sure, no problem! I teach in a rural area of Missouri and am making a point of diversifying the literary selections of my students. This year I’m reading only books that feature protagonists of color or other minority status, so I’ll be posting a review of your book soon! Which I will then also post on Amazon :). Here’s a link to my review on my blog. 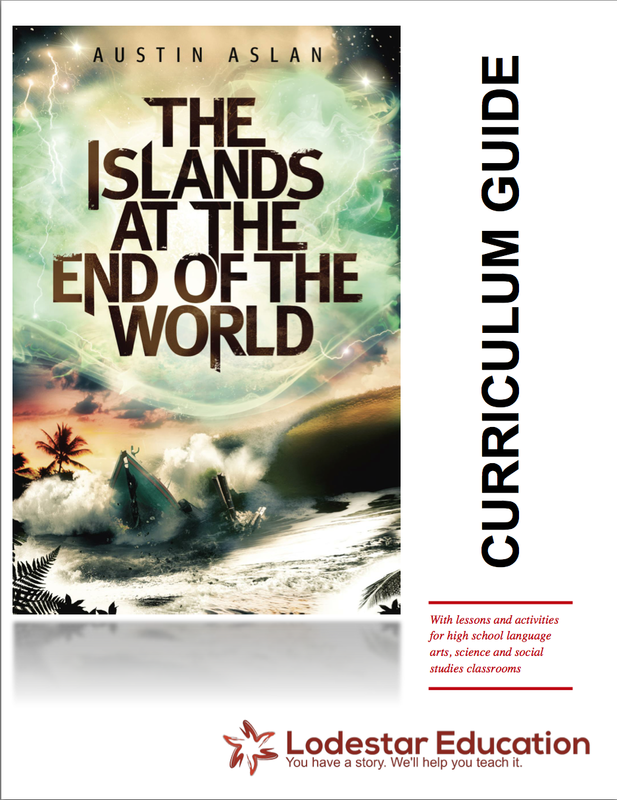 https://buildingdiversebookshelves.wordpress.com/2016/03/13/ya-review-the-islands-at-the-end-of-the-world/. I’ll be posting it on Amazon as well :). Have a wonderful day!